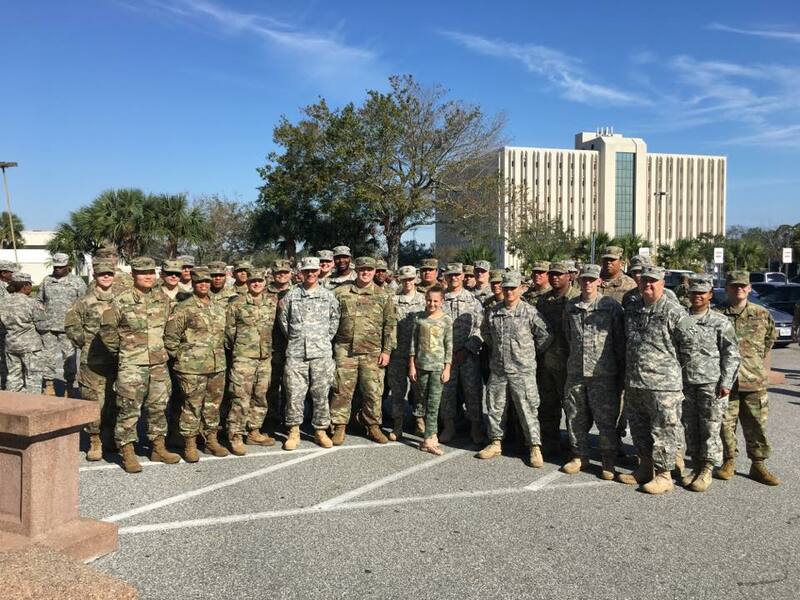 Operation: Military Matters was started in November 2015, as part of a project for a gifted class by 9-year-old and fourth grader Graci Tubbs (now 13 and in 7th grade). After hearing and seeing veterans speak at a school Veterans Day assembly, Graci felt the need to support our military and let the men and women sacrificing their lives for us, know people back home cared about them. What started out as a school project collecting supplies from the community and sending care packages from home to the military overseas grew into a nonprofit. In December 2016, Operation: Military Matters became a corporation and on March 16, 2016 became a 501 (c) (3). Today, Graci speaks to civic organizations and the military to let them know about OMM. Her efforts help raise support and donations to continue sending care packages overseas to our military.